Blockchain technology is permissive more and more as its uses. 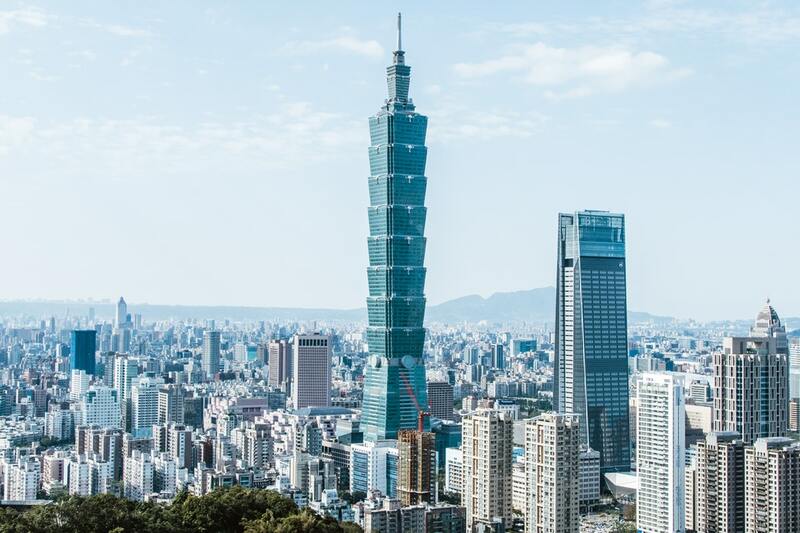 Recently, Taiwan, the seventh largest economy in Asia, has pursued friendly regulation for crypto and blockchain companies, which shows their government recognized the potential of this technology in bolstering the economic growth of the country. This year, a new trend of implementing favorable policies for crypto startups to enlarge the cryptocurrency market was established in Malta, “Blockchain Island”. It only took a few months to make Binance and Bittrex, two of the biggest multi-billion dollar digital asset exchanged move to Malta. Malta has initiated a new world for cryptocurrency leading major cities in South Korea, Japan, and Europe to adopt similar regulatory frameworks to attract cryptocurrency companies. Taiwan won’t let them lag behind. Although the government of Taiwan has not drafted or passed any official enactment for cryptocurrency and blockchain, they created Blockchain Self-Regulatory Organization (TCBSRO), so set quality standards and practices. 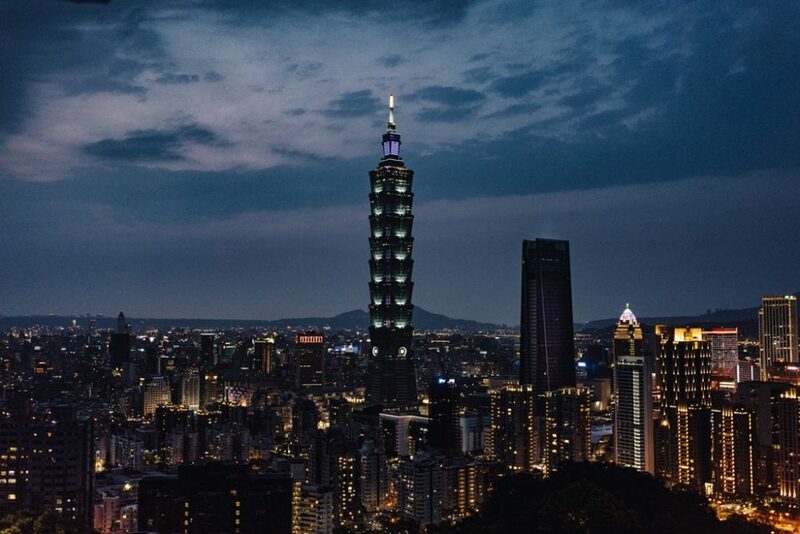 Taiwanese government officials also have done some preparation for the explosion of Blockchain technology and its application. Because like Busan or Jeju island in South Korea, they’re aware of the importance of self-regulating themselves to streamline the market. After many years being criticized by the international technology sector for its lack of regulations in the Fintech and technology markets, Taiwan decided to struggle to embrace emerging and disruptive technologies even though a powerful country like Japan still don’t. Blockchain and crypto have a huge optimistic change to operate without regulatory risks by the approval of the Financial Technology Innovations and Experiment Act. That’s also a major step to open a new epoch for crypto and blockchain while the process of passing a potential crypto and blockchain regulatory framework can speed up in the future. The largest cryptocurrency sector companies in the world including Binance have discussed with Hsu, the crypto-supporting congressman of Taiwan, to make sure the local cryptocurrency sector can work on schedule with the approval and support from the government. Due to the implementation of friendly regulatory frameworks in Japan and South Korea, two of the largest economies in Asia, the cryptocurrency and blockchain industries have an exponential growth never seen before. 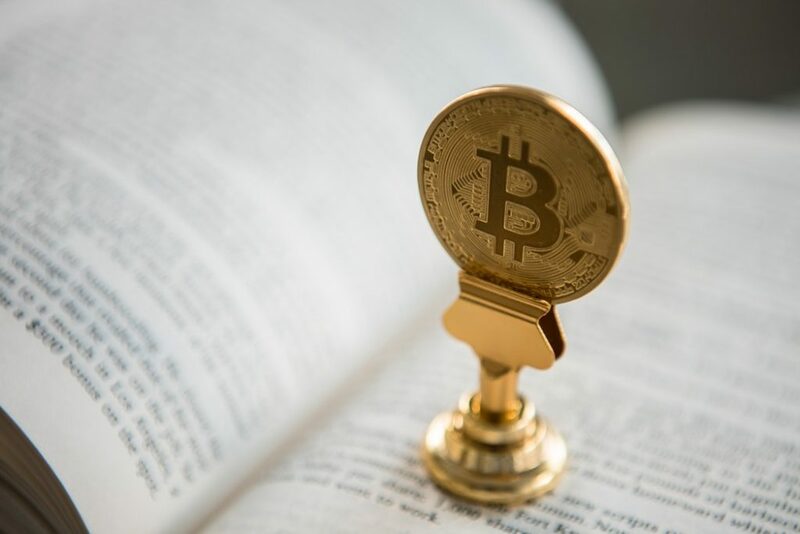 According to a report posted by News BTC, the Financial Services Agency (FSA) has recently expanded its crypto team to keep the growth on schedule for cryptocurrencies by local businesses. Moreover, as Leo Lewis, a Tokyo Correspondent for FT and a financial analyst based in Japan reported, Nobuchika Mori, Japan’s longest-serving finance minister and a regulator at the FSA, has kept appealing for open-minded regulation in the cryptocurrency and financial sector. Mr Lewis agreed with the viewpoint of Mr Mori that Japan’s financial sector had fallen behind in IT, Fintech, blockchain and also its general embrace of digital. He showed that Japanese public was excited and emerged with that new genre and the load of pre-existing national ambitions centred on tech start-ups, Fintech and encouraging more retail cash to flow around the system need to be encrypted to overlay. The efforts of Japan, South Korea, and major economies in Asia in standardizing regulatory frameworks is expected to lead Taiwan, India and other countries solidify their stance on the emerging technology from the unclear cryptocurrency. Taiwan’s actions towards blockchain technology and cryptocurrency can’t make it an official market for them. But No doubt, that a bright future is being formed and Taiwan will be ready soon.